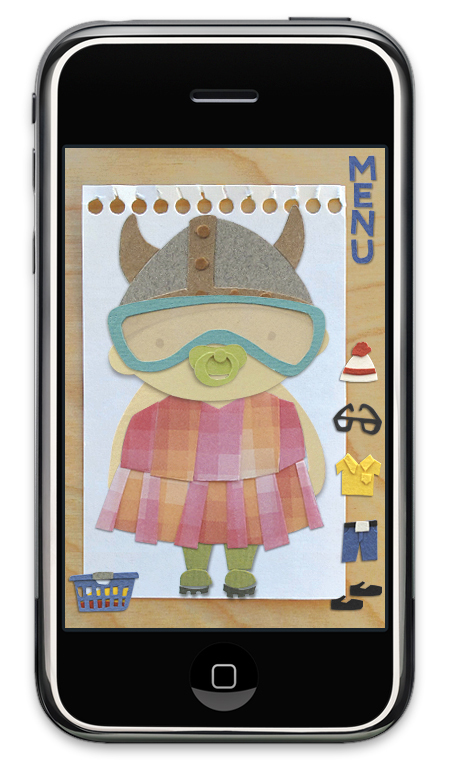 In 2010, I created Paper Town Friends, an iPhone dress-up app for kids made entirely out of paper. 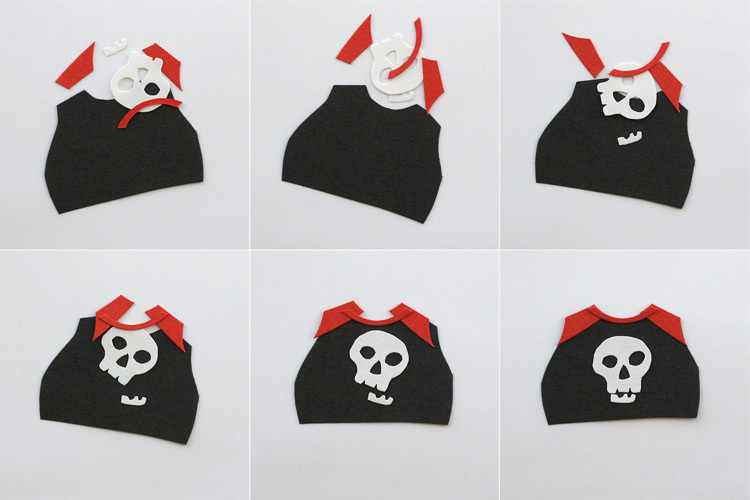 Users can choose from six characters and mix and match over 180 items of clothing. ...and 22 pairs of shoes. to get the stop-motion effect when the clothes animate on and off screen.